Happy New Year!~Welcome to Dan Weber’s ‘I Deal with Crazy ALL Day’ Newsletter!! Welcome to Dan Weber’s ‘I Deal with Crazy ALL Day’ Newsletter!! Here’s the Latest Info. on Upcoming Shows and New Music. Howdy Friends: Happy New Year!! I Hope you had a great Holiday! Mine was a head-scratcher–literally. My wonderful wife Diane bought me one of those weird looking wire head-scratchers. It’s hard to describe but when you use it you feel like you’re communicating with aliens. So naturally I love it! #1 The NEW CD, ‘What I’m Lookin For’ is so close to being done I can taste it and will be released on March 21st & 22nd at a very special 2 Night Celebration at Artichoke Music in Portland (see below). Both shows will be recorded for a LIVE CD and there will be several great musical guests. In short–it’s gonna be FAN-tastic!!! -‘What I’m Lookin For’ has 14 new songs including ‘(I Deal with) Crazy ALL Day’, ‘Oh Woody’, ‘Pretty Good Tonight’, and ‘Do You Ride Horses’ to name a few and several you’ve probably not heard before since I’ve not played them live. I Loved ‘Ash and Bone’ (and still do) but ‘What I’m Lookin For’ is my best songwriting yet and it somehow feels more ‘Personal’, so I really think you’re gonna love it! -Reservations for the show are available starting Tuesday, January 6th (through Artichoke Music) and they will likely go FAST so get yours early!! To Reserve your seats (15.00 each) Contact Artichoke Music at 503-232-8845. 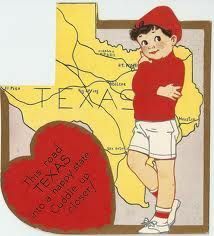 #2 I’ve got a short Valentine’s Day Weekend Tour in Texas and Oklahoma–that I’m Super-Excited about!! Uncle Calvins in Dallas, Rouse House Concerts in Houston, and the Historic Depot for the Winter Wind Concert Series in Norman, OK. It’s gonna be GREAT!!! -Dates/Links below. Please do tell your friends and family in those parts—I’d Love to meet ‘em and play for them–besides, it’s gonna be waaaaay better than the crowded restaurants that weekend!! 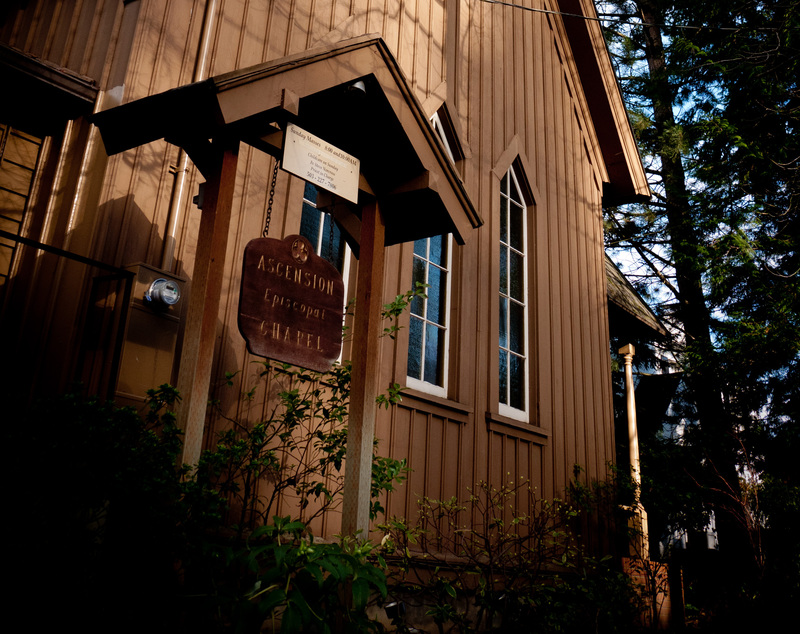 -On Saturday January 24th it’s Songwriter’s Night with Bob Howard at the Historic Ascension Chapel in Portland. Details below. Jerry Towell will join me. This will be a really fun night to play in such a cool place! 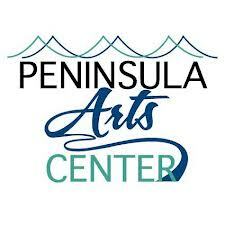 -I’ll also be playing at the Peninsula Performing Arts Center in Long Beach, WA with Jerry Towell on Saturday April 11th. I think it’d be a Perfect plan to take a Spring weekend at the beach, don’t you?? #4 I’ve been named a Finalist in the South Florida Folk Festival’s Songwriting Contest in Ft. Lauderdale on January 17th-18th. They had me at ‘Ft. Lauderdale in January’. A great lineup too! Friends in Florida?? Have ‘em check it out! Lastly, and most importantly, I wanted to say a HUGE ‘Thank YOU’ for all the support this last year! So many great things happened in 2014: A 2nd time as a Kerrville ‘New Folk’ Finalist, the Woody Guthrie Folk Festival, opening for Ian Tyson, Tom May’s Winterfolk at the Aladdin, the SWRFA conference, Tucson, CT Folk, Tumbleweed, and the epic ‘Front Porch’ tour! Dang, it WAS a Great year!! But the thing is–if you know me well–then you know that the MOST rewarding part of playing the shows was meeting folks all over the country and getting to know them. I met so many Wonderful people and your hospitality and kind words are what kept me going. It’s as Simple as that. So ‘Thank YOU!’ for Listening, Reading, Sharing, and Helping me make this long, Crazy musical journey of mine possible…I’m humbled by your overwhelming show of support. Hey–If you have a favorite local venue you’d like me to play at or would be interested in hosting a House Concert (which ARE the greatest things since sliced bread BTW), shoot me an email, let’s talk!!! And one last BIG Thanks! to my crack team–my ‘Tribe’–of ridiculously Cool Friends, Fans, Independent DJ’s and just Wonderful People (You know who you are!!!) who keep sharing the songs and the CD’s with their friends, family, etc. It’s truly extraordinary and it means so, so much to me. Please Don’t Stop Now! I’m Super EXCITED to play 3 shows over Valentine’s Day Weekend in Texas and Oklahoma!! Friday February 13th: Opening for the Great Trio ‘Brother Sun’ at the Legendary Uncle Calvin’s in Dallas, TX. Saturday February 14th: Valentines Day at the Fabulous Rouse House Concerts in Houston Heights, TX! Sunday February 15th: The Fantastic Winter Wind Concert Series at the Historic Norman Depot in Norman, OK.
Do Tell your Friends and Family in Texas and Oklahoma to come see us!!! ‘What I’m Lookin’ For’ CD Release Shows!!! March 21st & 22nd, 2015. A Very Special 2 Night CD Release Celebration at Artichoke Music for ‘What I’m Lookin’ For’, my Brand New CD featuring 14 songs including ‘Oh Woody’ and ‘(I Deal with) Crazy ALL Day’. Jerry Towell: Guitar, Tim Connell: Mandolin & Anna Tivel: Fiddle with more guests to come! These are going to be 2 AMAZING shows!!! To Reserve your seats (15.00 each), Contact Artichoke Music at 503-232-8845. You don’t want to miss these Special Shows!! P.S. 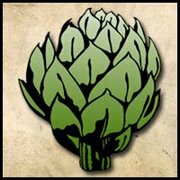 : Artichoke is the HEART of the local acoustic music scene and has the finest listening room in Portland. They’re a non-profit and could really use your support! Saturday, January 24th. Songwriter’s Night with Bob Howard at the Historic Ascension Chapel in Portland. Jerry Towell joins us. Note: There will be a Potluck at 5:30 pm, then Bob and I will be doing a fun Q&A/Workshop titled: “Creativity After 40: It’s Never Too Late to Start.” Show at 7:00 pm. 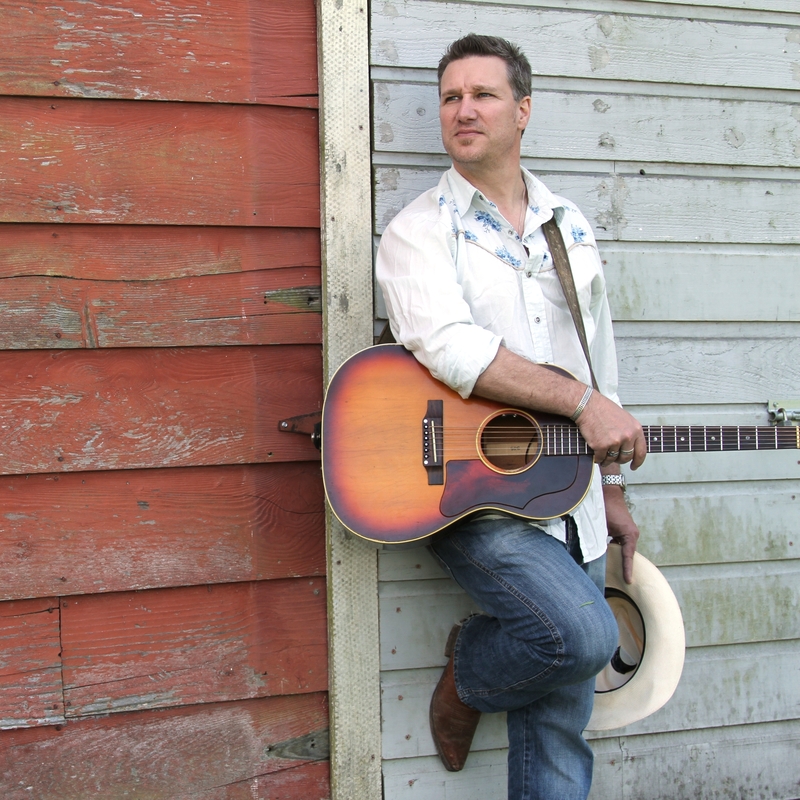 Saturday, April 11th at the Peninsula Arts Center in Long Beach, WA with Jerry Towell. I’ve been looking forward to this for quite some time–it’ll be a great weekend at the Beach!! Copyright © 2015 Highway 142 Music, All rights reserved.